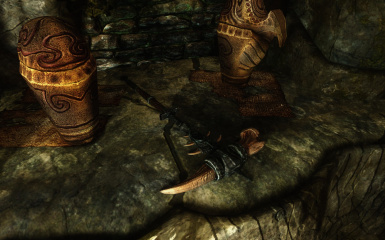 An old Warhammer, forged by the ancient Nords to slay Dragons. 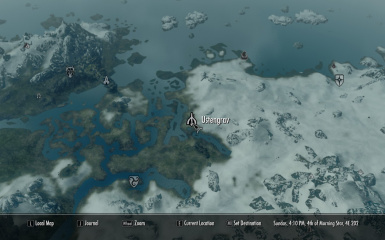 This mod adds the Warhammer Scalebreaker to the treasure room in Ustengrav after the note of delfine can be found. 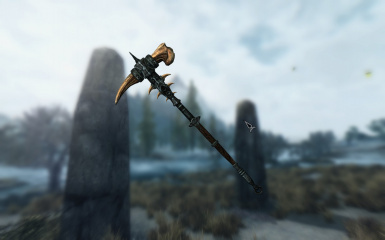 The Hammer has a higher base damage than daedric but is slower, it counts as an ebony weapon and therefore profits from the ebony smithingperk. 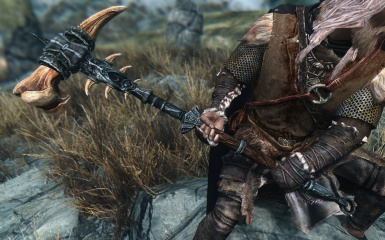 It deals more damage against dragon. 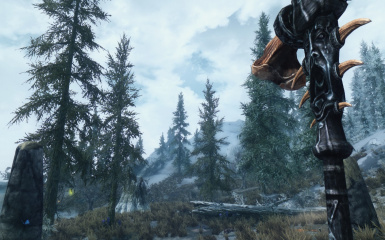 This mod needs the Dawnguard dlc.